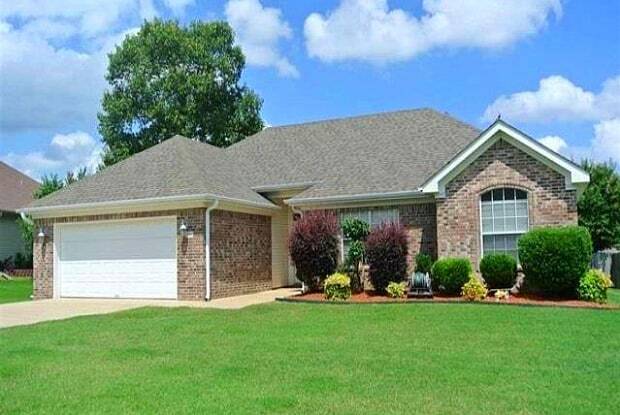 *BENTON* NICE HOME LOCATED IN EMERALD VALLEY NEIGHBORHOOD!! 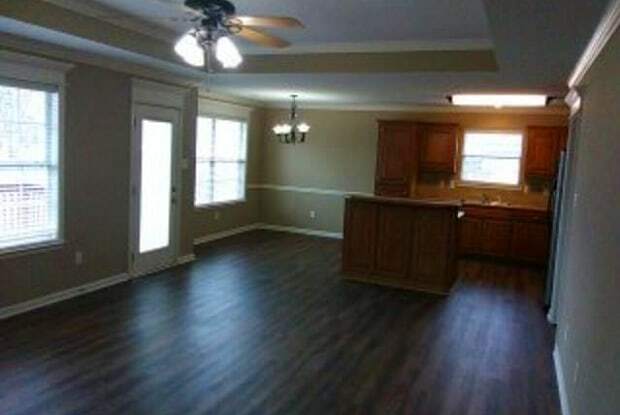 This 3 Bed And 2 Bath Home Features New Flooring and Painting Throughout! A Split Floor Plan With An Open Living And Kitchen Area. Kitchen Has Island And Cabinet Storage! Back Yard Has A Cute Deck And Is Located On Cul-De-Sac! Have a question for 3018 Brooke Lane?